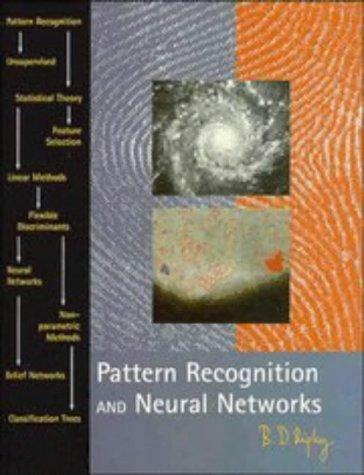 245 1 0 %a Pattern recognition and neural networks / %c B. D. Ripley. 260 %a Cambridge : %b Cambridge University Press, %c 1996. 300 %a XI, 403 s. : %b il. ; %c 26 cm.